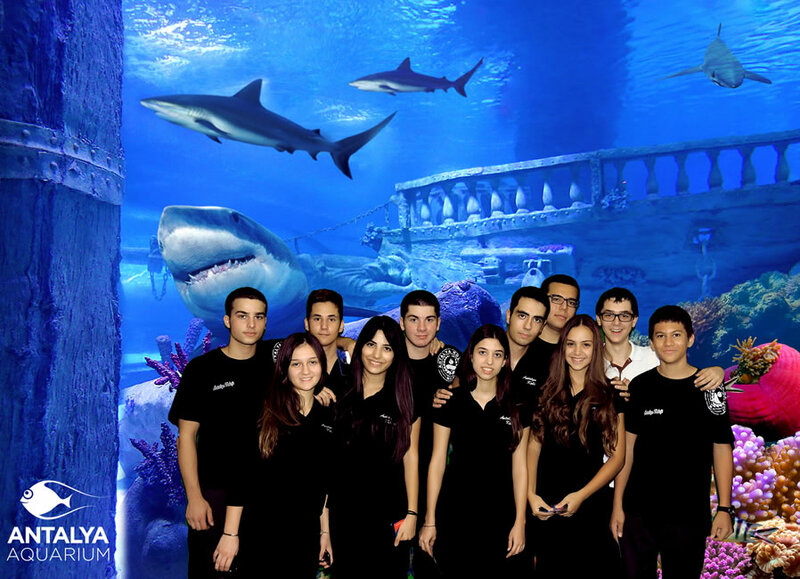 Offering a very interesting and magical adventure for student groups from all ages, Antalya Aquarium offers special group discounts to kindergarten, primary and elementary school groups. You can see breathtaking underwater creatures and sharks with your students, tell them about the information on the information boards around the aquarium and let them have an unforgettable experience. You can also relate very curious stories about the Amazon forests, monsoon rains, deserts and creatures in WildPark where the most interesting and colorful tropical creatures can be seen. Moreover, you can also play snowball or ski in the Snow World Ice Museum that offers the joy of snow four seasons. In order to plan a joyful and funny school trip, please call +90 242 245 65 65.